Teddy Wilson was the definitive swing pianist, a solid and impeccable soloist whose smooth and steady style was more accessible to the general public than Earl Hines or Art Tatum. He picked up early experience playing with Speed Webb in 1929 and appearing on some Louis Armstrong recordings in 1933. Discovered by John Hammond, Willie joined Benny Carter's band and recorded with the Chocolate Dandies later that year. 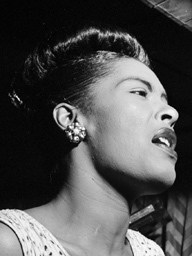 In 1935, he began leading a series of classic small-group recordings with swing all-stars which on many occasions featured Billie Holiday. That was also the year that an informal jam session with Benny Goodman and Gene Krupa resulted in the formation of the Benny Goodman Trio (Lionel Hampton made the group a quartet the following year). Although he was a special added attraction rather than a regular member of the orchestra, Wilson's public appearances with Goodman broke important ground in the long struggle against segregation. 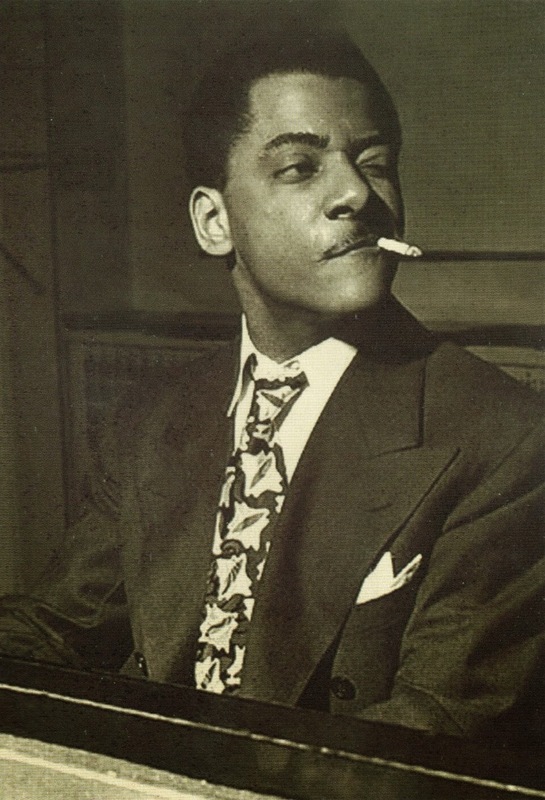 Between his own dates, many recordings with Benny Goodman's small groups and a series of piano solos, Teddy Wilson recorded a large number of gems during the second half of the 1930s. He left B.G. in 1939 to form his own big band but, despite some fine records, it folded in 1940. Wilson led a sextet at Cafe Society during 1940-1944, taught music at Juilliard during the summers of 1945-1952, appeared on radio shows, and recorded regularly with a trio, as a soloist and with pick-up groups in addition to having occasional reunions with Goodman. Teddy Wilson's style never changed, and he played very similar in 1985 to how he sounded in 1935; no matter, the enthusiasm and solid sense of swing were present up until the end.